Tackle your period like a Superhero with the Super Jennie Menstrual cup. High capacity for less frequent emptying. Comfortable, cute, and loved by both new and experienced users. The Super Jennie is a Superhero cup for every superwoman. 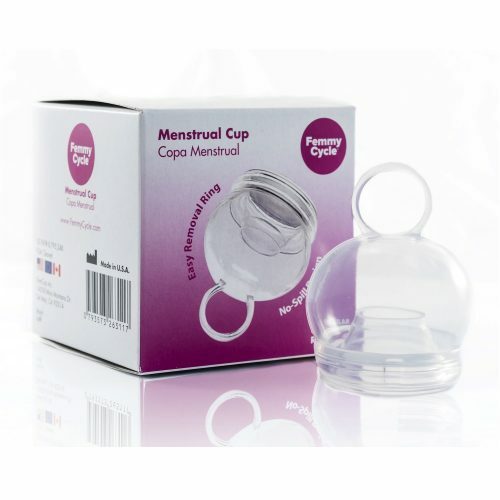 It is a unique menstrual cup which is loved by both new and experienced users around the world. The Super Jennie is particularly suited to women who have a heavy flow and find they need to empty other brands of cups more regularly. The Super Jennie is currently the highest capacity cup on the market and is designed and made in the USA. Users adore how well made and cute the Super Jennie is. The super hero theme makes any woman using the cup feel ready to take on the world! Although it is said that Bell Shaped cups work best for someone with a low cervix, the Super Jennie has been found to fit and work comfortably for both a low OR high cervix. 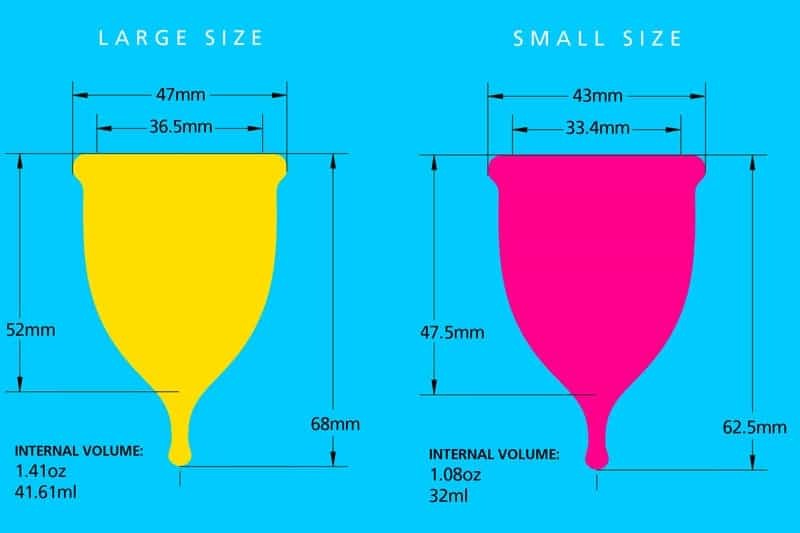 If you have a very high cervix, you might feel more comfortable with the length that “V” shaped cups offer.